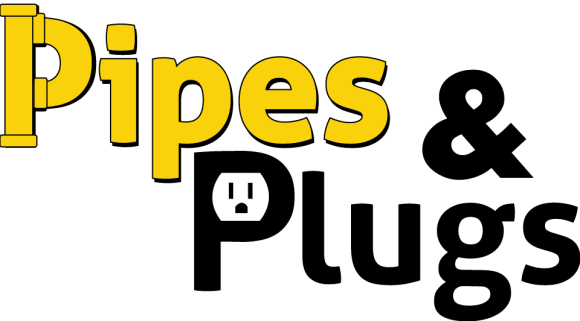 Looking for Charenton, LA plumbers or electricians? 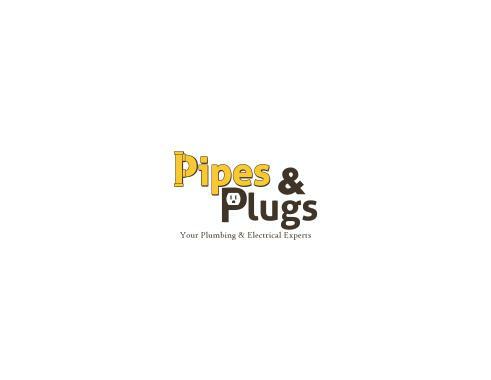 Your safety and comfort is Pipes & Plugs’ top priority. That’s why we always do the jobs that others can’t do and we never give up. Don’t take our word for it! Read our Charenton, LA plumber and electrician reviews below to see what our past customers are saying about our work. Customer in Jeanerette had water leaking in attic, toilet wax seal was leaking, replaced with new one.